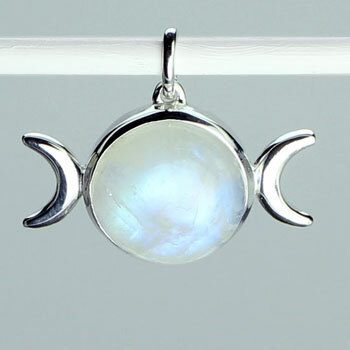 This impressive pendant is part of our new Moonstone Goddess Collection. 2 Crescent moons with a full Moon symbolizes the triple power of the Goddess who nourishes the Earth and its people in the beginning, middle and end. 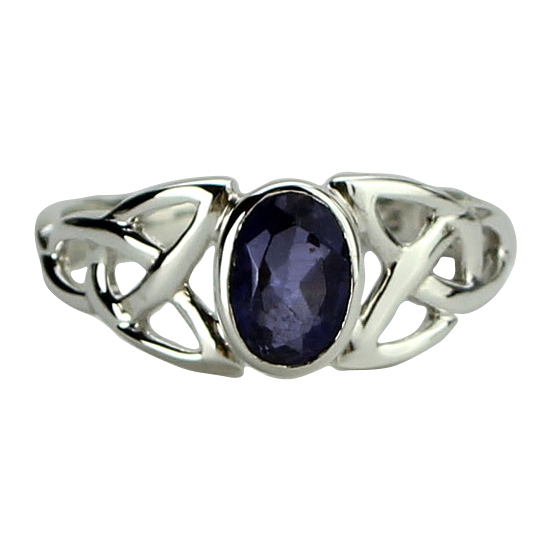 Just as the rays of the Moon soothe the mind, the triple goddess inspires peace, caring, and introspection. 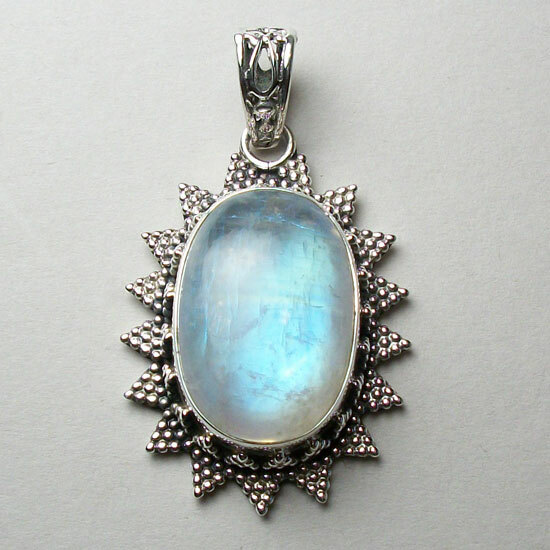 The ethereal glow of our spectacularly brilliant Rainbow Moonstone enlivens the soul. Goddesses protect with their inner strength. 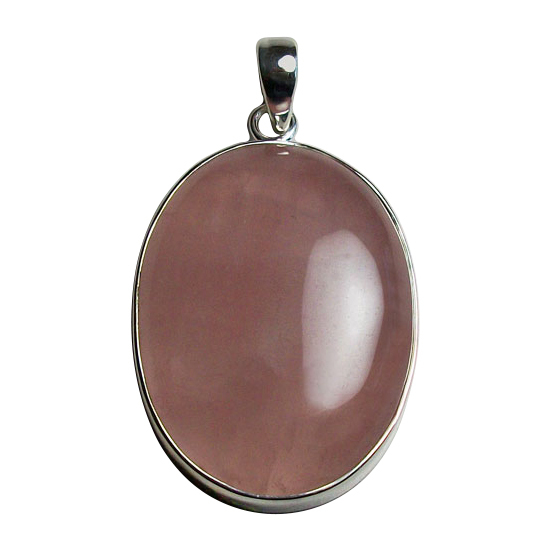 They sooth and nurture with their feminine charm. 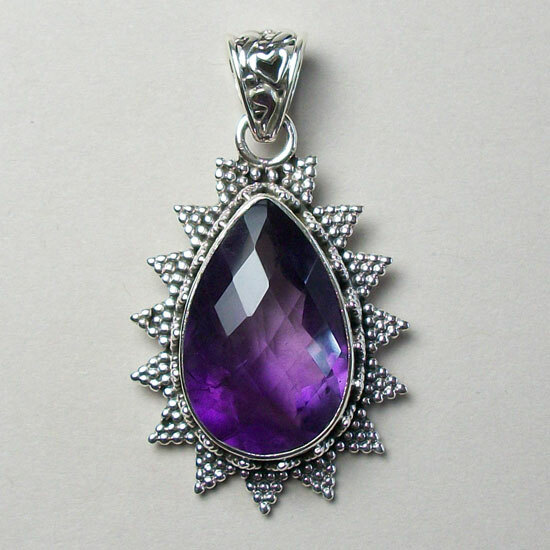 Wear it and feel empowered!